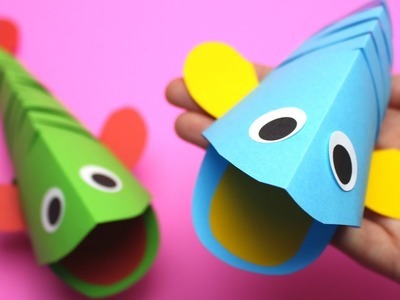 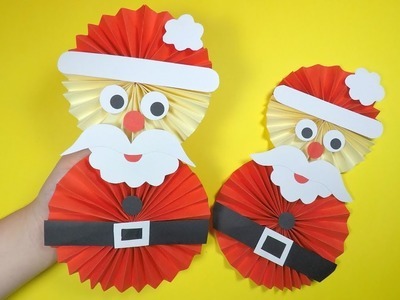 Birthday Decoration: Easy crepe paper craft ideas for kids. 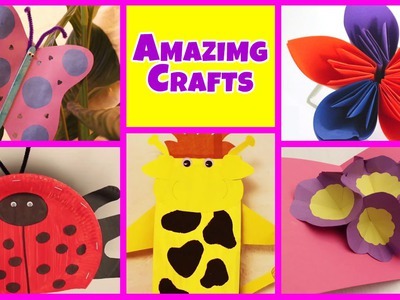 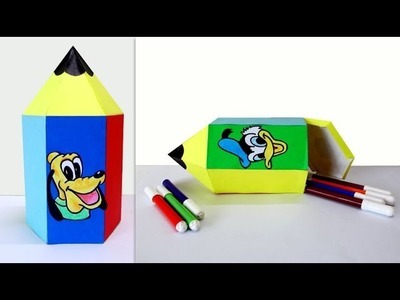 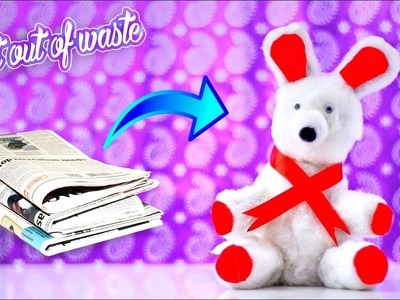 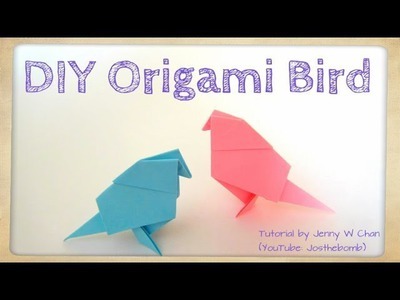 Birthday Decoration: Easy paper craft ideas for kids. 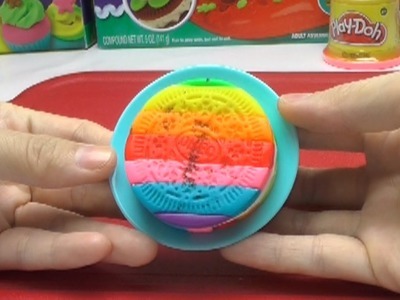 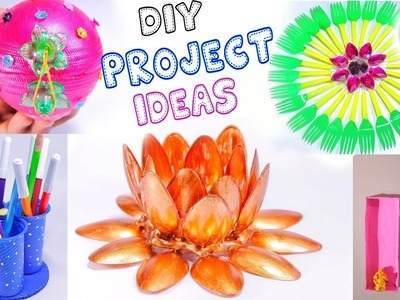 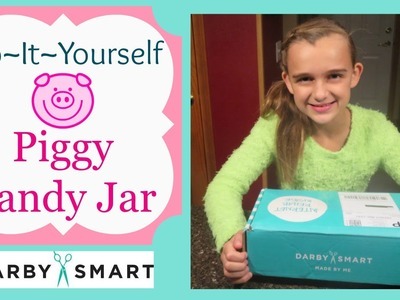 DIY DARBY SMART CANDY JAR & MOVIE GIVEAWAY WINNERS!!! 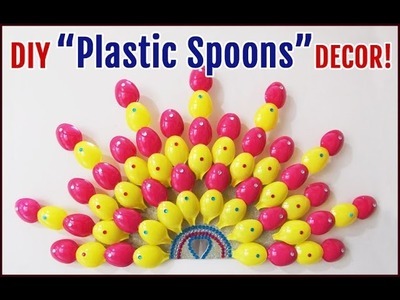 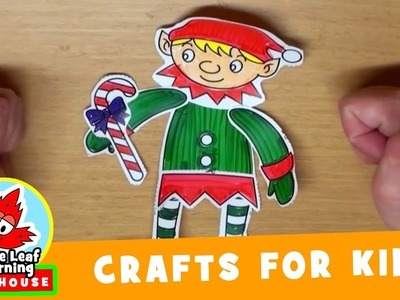 Let's make an elf Christmas craft for kids and then watch a fun story about Bernie the Reindeer!